If you have been injured as the result of the reckless behavior of another party, you have the right to consult a personal injury lawyer in Tracy or Livermore. 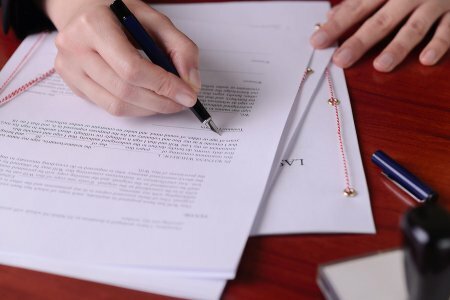 It’s a good idea to ask if there are any documents you should bring to your first consultation with your lawyer. To perform a thorough case assessment, your lawyer will likely need to see your medical records. You’ll be asked to sign a medical release form. 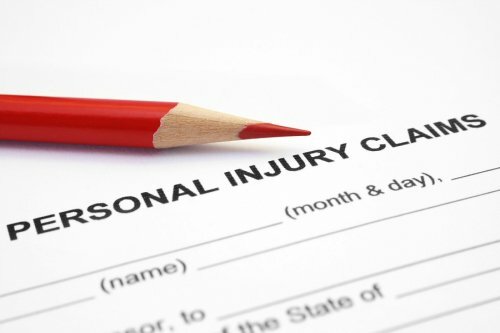 You can rest assured that your injury lawyer will keep your information in the strictest confidence. Your lawyer may also ask to see your insurance policy, and the police or accident report. Your personal injury lawyer will ask you some questions about the incident. Provide all the details you can remember about what happened before, during, and after the accident. 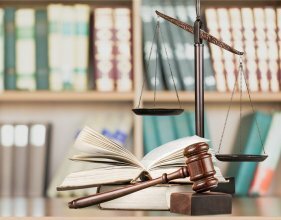 Using all of your information and relevant documents, your lawyer will weigh the strengths and weaknesses of the case. 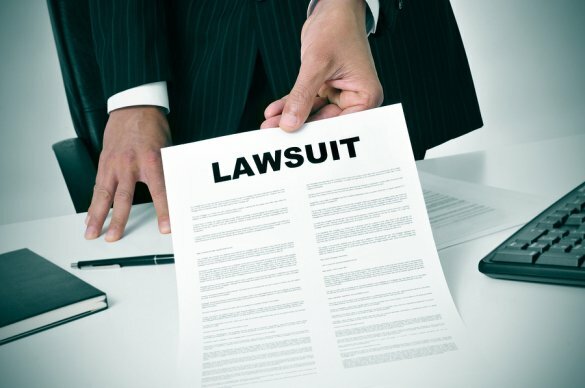 You’ll discuss whether there is merit to pursuing a lawsuit. If so, your lawyer will identify one or more defendants. If you’ve been injured as a result of someone else’s actions, you can consult a personal injury lawyer near Tracy or Manteca to assess whether you may have the basis for a claim. A personal injury lawyer may file an intentional or negligent tort on your behalf. An intentional tort is filed when the defendant is accused of acting intentionally to cause your injuries, whereas a negligent tort involves injuries that arise from negligent acts. 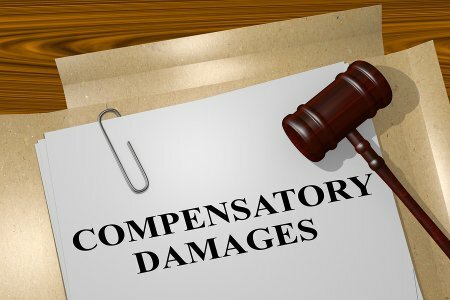 Of the different types of claims a personal injury lawyer may file, negligent torts arising from car accidents are among the most common. An accident attorney can also file a personal injury claim after a victim has been attacked by someone else’s dog. Slip and fall cases, which are referred to as premises liability cases, arise when an individual slips or trips on someone else’s property. In these cases, the lawyer must demonstrate that the property owner or manager knew or reasonably should have known that the hazardous condition existed, yet failed to fix the problem in a timely manner. 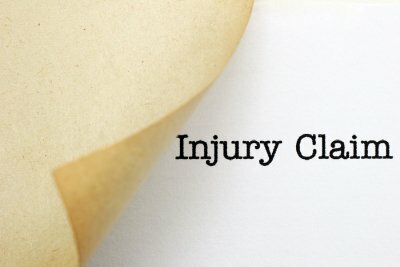 What Is Proximate Cause in a Personal Injury Case? A personal injury case can involve complex issues, which is one reason why it’s advisable to choose a highly experienced personal injury lawyer with offices in Tracy or Livermore. 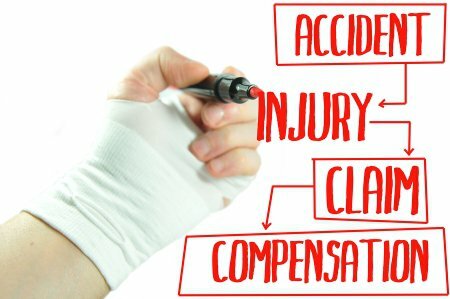 Your personal injury lawyer must not only prove the actual cause of your injuries, but also the proximate cause or legal cause. 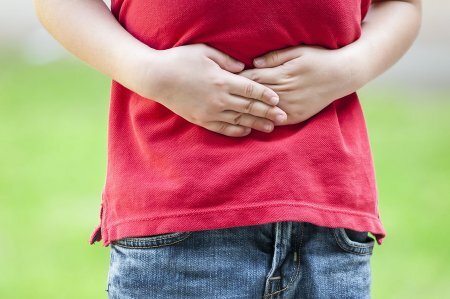 Proximate cause is a key concept in holding a defendant liable for negligence . To better understand proximate cause, it may be easier for your personal injury lawyer to explain what proximate cause does not entail. For example, if you drive through an intersection and a car nearly hits you, you may be understandably upset. 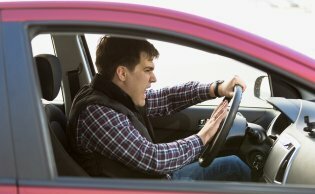 As you continue driving, your distressed emotional state may prompt you to hit a parked car and sustain injuries. In this instance, the negligent driver may have remotely influenced your accident, but his or her actions do not constitute a proximate cause. To prove that proximate cause does exist, your injury lawyer would have to demonstrate that the defendant could reasonably foresee that acting in a negligent manner could have caused your injuries.